If you are facing an unplanned pregnancy, you don’t need to be alone. 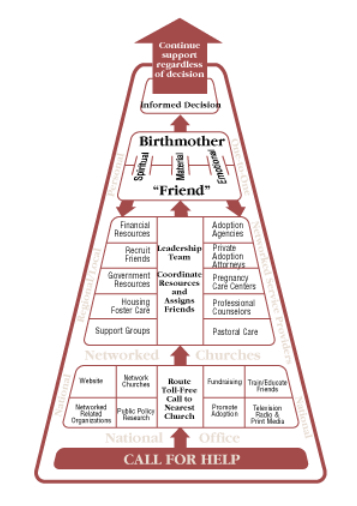 Birthmothers Ministries offers unconditional support and help using a specially-trained volunteer, known as a Friend, who will walk with you and provide personal help for whatever challenges you face for as long as you need or choose. Get as much help as you want or as little as you need. No matter how big or how small, we are all children of God!